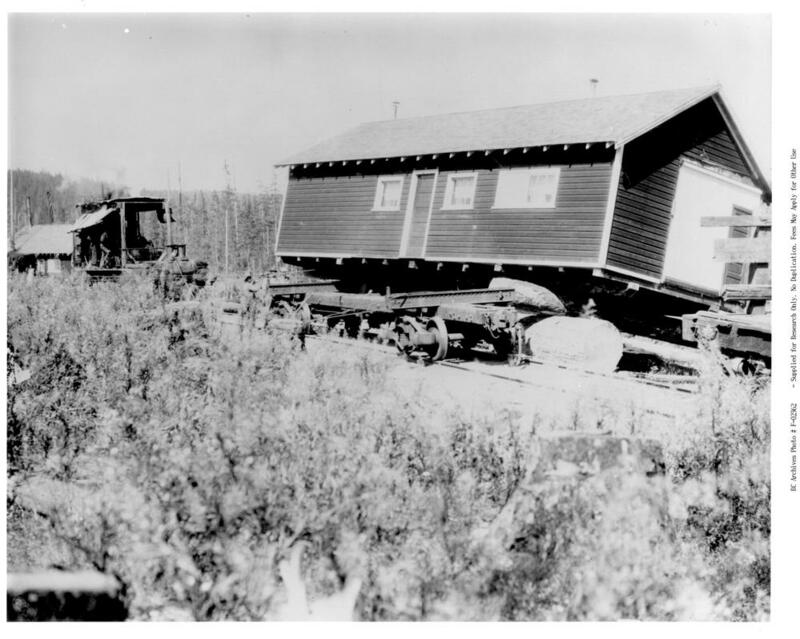 ItemF-03779 - John Green's Cabin, First On Savary Island. ItemF-03788 - Corbett's Store, Hope Bay, North Pender Island. ItemF-03789 - Corbett's Store, Hope Bay, North Pender Island.